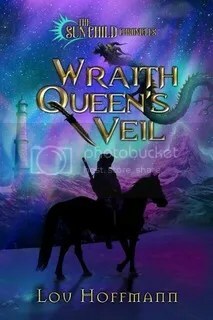 I’m interviewing Lou Hoffmann today on my LJ as part of her blog tour for Wraith Queen’s Veil from Harmony Ink Press. There’s also a rafflecopter giveaway. This entry was posted in blog tour, harmony ink press, Interview. Bookmark the permalink.